OWU offers a variety of majors in the education field to help you prepare for a career in the specific area you love, from early childhood through high school. Our program combines a rich education in the liberal arts with a solid base in educational theory and practical experience. Early Childhood License (Pre K-3): OWU’S teacher preparation program in Early Childhood Education is committed to helping you become a knowledgeable, caring, competent professional who is dedicated to nurturing the intellectual, social, and aesthetic growth of young children. Your knowledge will be deepened by many opportunities to put theory into practice as you work directly with young children in a wide variety of field and clinical experiences. You also will pursue in-depth study of a particular field of knowledge and inquiry. 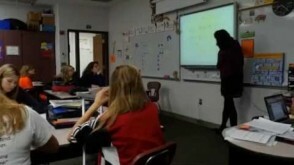 Middle Childhood License (4-9): This program develops the intellectual, personal, and professional competencies, skills, and dispositions necessary to teach students in grades 4-9 by requiring preservice teachers to successfully complete general liberal arts courses and professional education courses. To provide flexibility and further enhance the teacher's grasp of the interdisciplinary nature of knowledge, two areas of concentration are required. Areas of concentration may be chosen from language arts, mathematics, science, or social studies. Special Education: Special education teachers can make a real difference in the lives of their students, and they must have commitment, compassion, focus, and exceptional organizational skills. 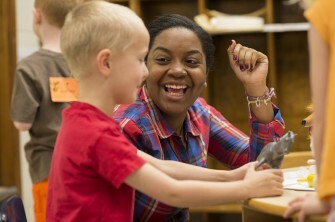 OWU's major in special education allows you to earn a Multi-Age (grades K-12) Intervention Specialist teaching license. 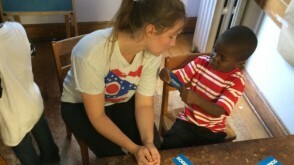 The program also allows early childhood majors to earn an Early Childhood Concentration in Special Education that leads to an additional license. 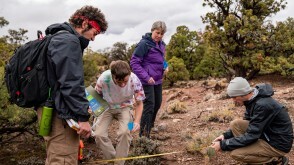 Integrated Science for Teachers: Increasingly, school districts need science teachers who are highly qualified to teach across the science curriculum. 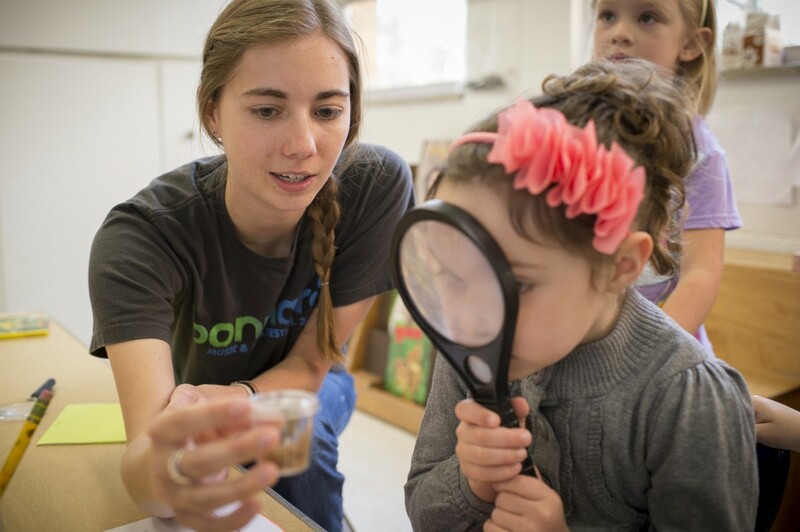 Students who complete OWU’s Integrated Science major will be eligible to earn Adolescent to Young Adult (AYA) Integrated Science Licensure, qualifying them to teach a broad range of science subjects in grades 7 through 12. When you major in Integrated Science for Teachers, you complete classes in life sciences (biology, microbiology, zoology); chemistry; geology and geography; physics and astronomy; and mathematics – along with your education and general course requirements. Fine Arts, Foreign Language, Music, or Theatre: You can combine a minor in Specialized Multi-Age (PreK-12) License with a major in Fine Arts, Spanish, French, Music, or Theatre to prepare you for certification in prekindergarten to grade 12 in the subject area. English, History, or Mathematics: You can combine a minor in Specialized Adolescence to Young Adult License (7-12) with a major in English, History, or Mathematics to prepare you for certification in grades seven to twelve in, respectively, language arts, social studies, or mathematics. Post-Baccalaureate Program for Teacher Licensure: If you already have an undergraduate degree, you may earn a teaching license by taking courses full time in one of OWU's undergraduate teacher licensure programs. It typically takes four or five semesters to complete the requirements, including a semester of student teaching. 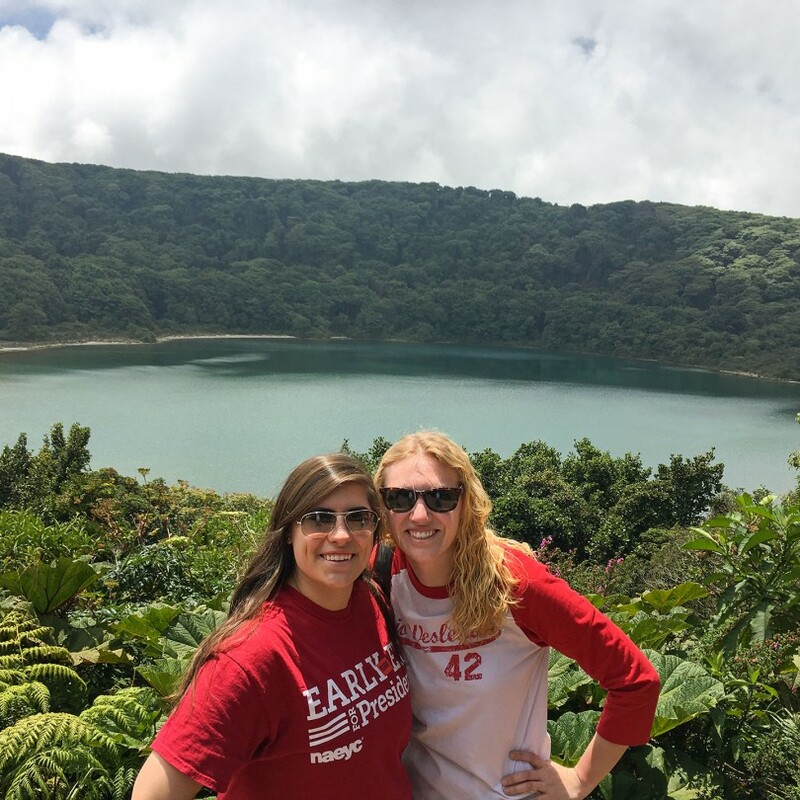 OWU's teacher preparation program is founded in the liberal arts and strengthened by OWU Connection opportunities that give you the broad-based knowledge, global skills, and real-world experience that will help you tackle important challenges. 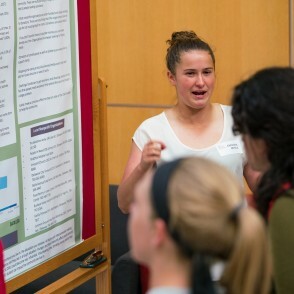 Education majors have opportunities to work closely with faculty from across the university on research and independent study projects. 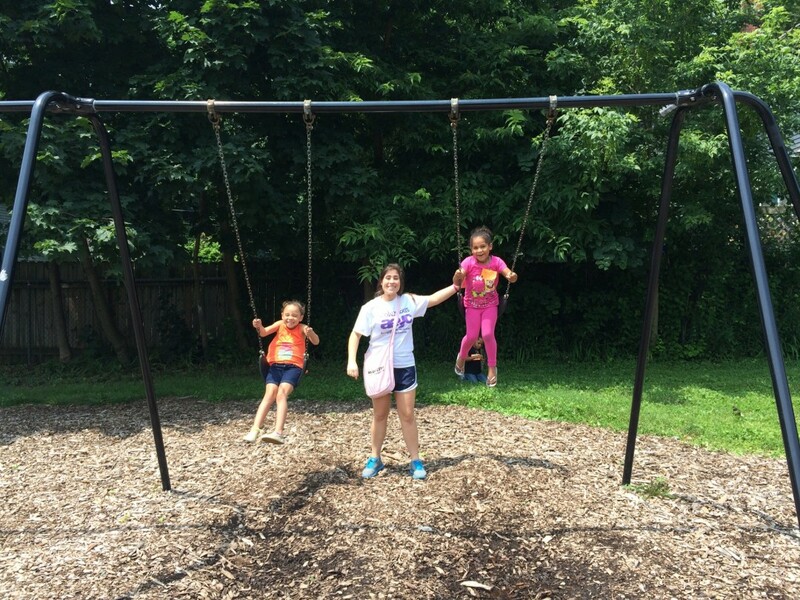 Alanna Spalsbury ’16 expanded her personal experience as a one-on-one aide for a kindergartener with hyperlexia into a larger research project exploring hyperlexia. Working with Dr. Katherine Glenn-Applegatehe, she explored the multiple facets of social communication deficiencies in children with hyperlexia and strategies for encouraging their social development while nurturing their gift for reading. 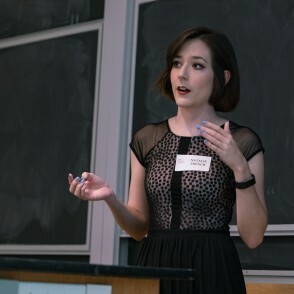 In a senior research project, Middle Childhood Education major Natalie French ’17 explored LGBT representation in young adult literature. She was mentored by Prof. Paula White. 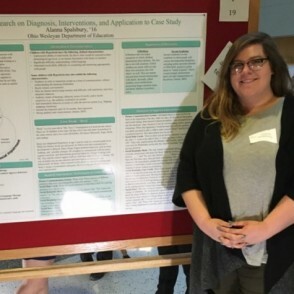 Amanda Boyle ’17 conducted research on food insecurity in Delaware County under the guidance of Prof. Paula White. Gabi Coty ’17 explored methods used around the world for teaching mathematics in a research project mentored by Prof. Paula White. 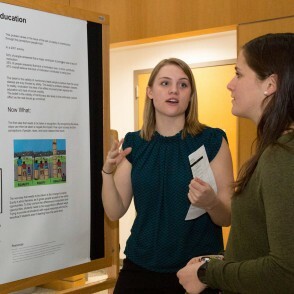 Rebecca Penrod ’18 (left) worked with Prof. Paula White on a research project in which she explored the relationship between educational outcomes and socioeconomic differences. Education majors may also pursue Theory-to-Practice Grants, which fund research in real-world settings. 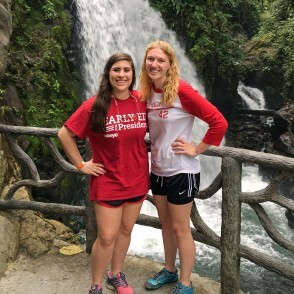 Early Childhood Education majors Ali Phillips ’16 (left) and Whitney Weadock ’16 received a Connection Grant to attend the Association of Childhood Education International Global Summit on Childhood in San Jose, Costa Rica. 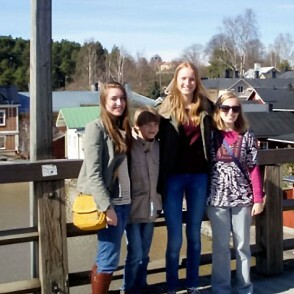 Kelly Maier '14 and Emma Goetz '15 visited Sippo and Helsinki, Finland, to study the renowned education system. 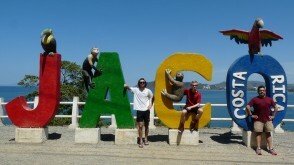 From your first education course, you will gain field experience. 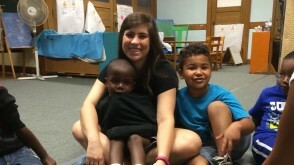 You will complete more than 50 hours working in diverse settings before your student teaching. 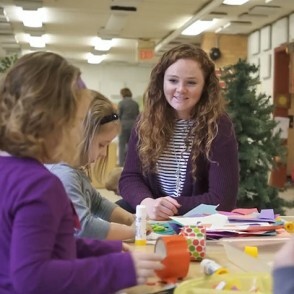 On campus, OWU students also work with young children at the Early Childhood Center, a community preschool for 3-, 4-, and 5-year-old children, and a laboratory in early childhood education. 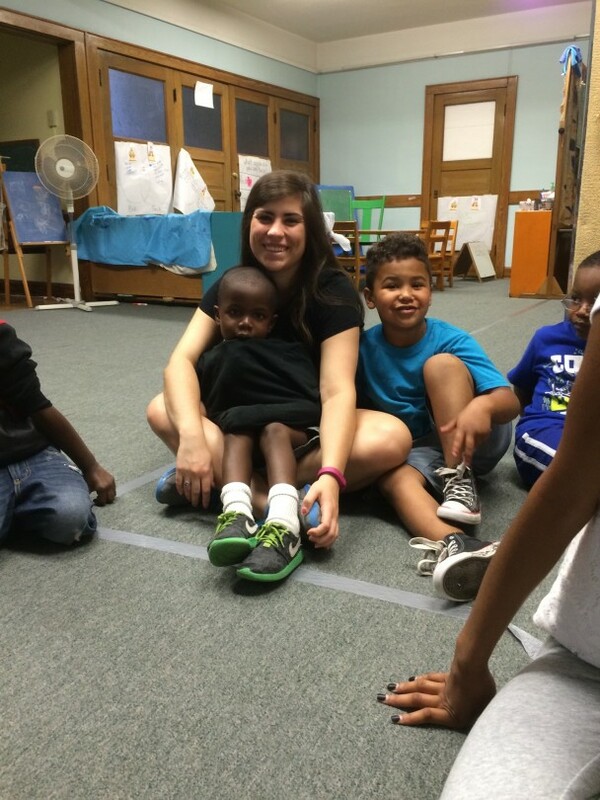 "The best thing I do on campus"
Mackenzie Brunke '19 talks about her work with 4- and 5-year-olds at the Early Childhood Center - and her experience on the OWU soccer team. 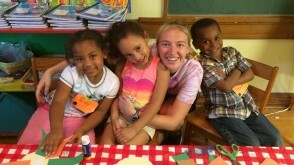 Ohio Wesleyan's Early Childhood Center is a community preschool for 3-, 4-, and 5-year-old children, offering you a living laboratory in early childhood education. 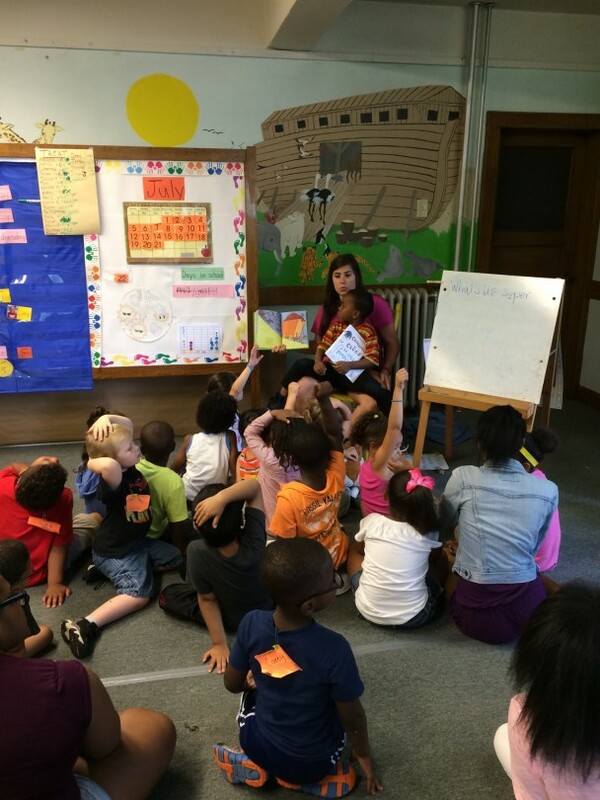 Ohio Wesleyan's unique Education Fellows Program is open to exceptional first–year students with a stated interest in teaching at the pre-kindergarten to high school level. OWU’s teacher education program is approved by the Ohio Department of Education, and it has achieved national accreditation through the National Council for Accreditation of Teacher Education (NCATE). The University is accredited by The Higher Learning Commission and is a member of the North Central Association. Every year since 2014, OWU students taking the Praxis II examinations in their teaching areas have achieved top marks. In areas where 10 or more OWU students have taken the same examination, the passing rates have been: Principles of Teaching and Learning Early Childhood II, 100%; Education of Young Children, 100%. 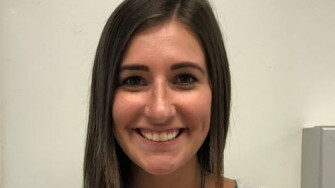 Haley, an Early Childhood Education major, is a kindergarten teacher at Center Elementary with Mayfield City Schools, near Cleveland. Ohio has an agreement with 41 states to allow graduates holding standard Ohio licenses and who have completed an approved teacher education program to obtain a teaching license in the state to which they are applying. Minor additional coursework may be required for full licensure. In addition, applicants must meet the testing requirements of the state to which they apply for licensure. 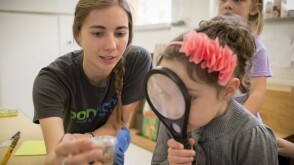 Education majors can work in a wide range of settings and careers, including: public and private school teaching, resource room teaching, school administration, hospital programs for children requiring long-term care, public policy and advocacy positions, and professional associations (administrators and journal editors). There is currently a national shortage of special education teachers, and the need for special education student services is also increasing. According to the U.S. Department of Labor, employment of special education teachers is projected to grow 6 percent from 2014 to 2024. The median annual wage for special education teachers was $56,800 in May 2015. In 2014, 23 OWU students took the Praxis II examination(s) in their teaching area. In areas where 10 or more OWU students took the same examination, the passing rates were: Principles of Teaching and Learning Early Childhood II, 100%; Education of Young Children, 100%. 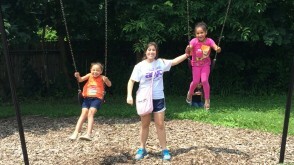 In the Early Childhood Center. 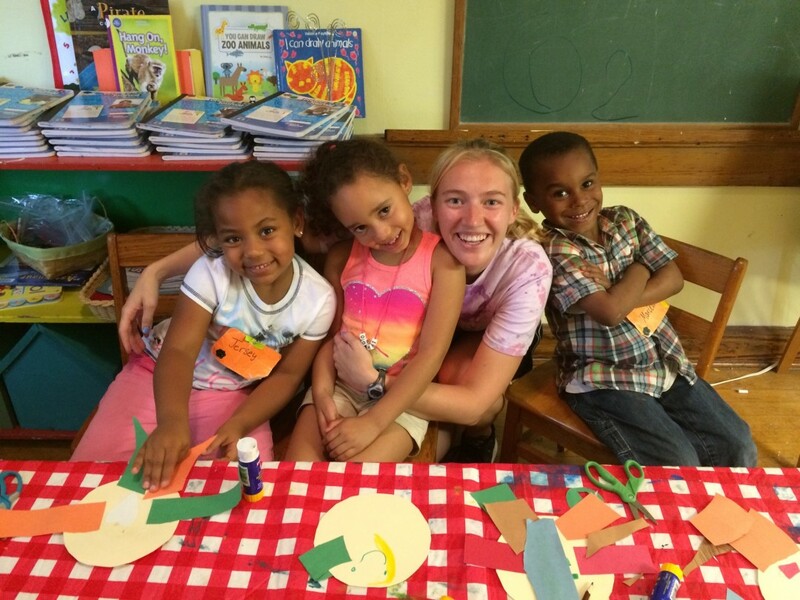 Ali Phillips ’16 helps the children at big body time work on large motor development. 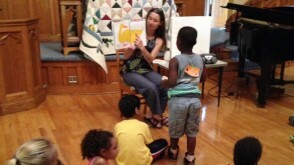 Ali Phillips ‘16 reads the story of Elmer the elephant on E day to share about our differences. 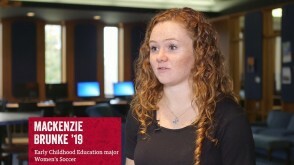 Mackenzie Brunke '19 talks about her experience working in the Early Childhood Center and playing on the women's soccer team. 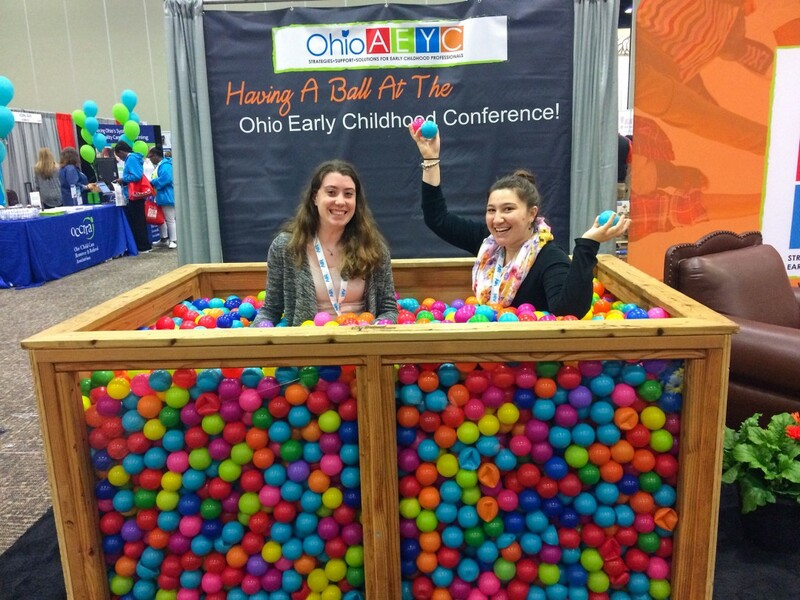 Sarah Watt ’18 and Kayla Schaufhausen ’17 attended the 2017 Ohio Association for the Education of Young Children Annual Conference. 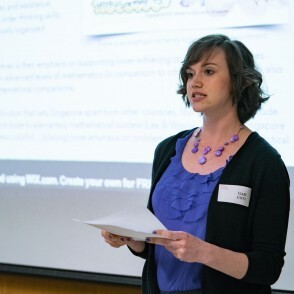 Meet faculty, students, and graduates of OWU's Middle Childhood Teacher Preparation Program. Education student Ali Phillips '16 sits on the rug for the morning meeting at A Good Start. Education major Whitney Weadock ‘16 helps students in the art studio at A Good Start make self-portraits from cut paper. 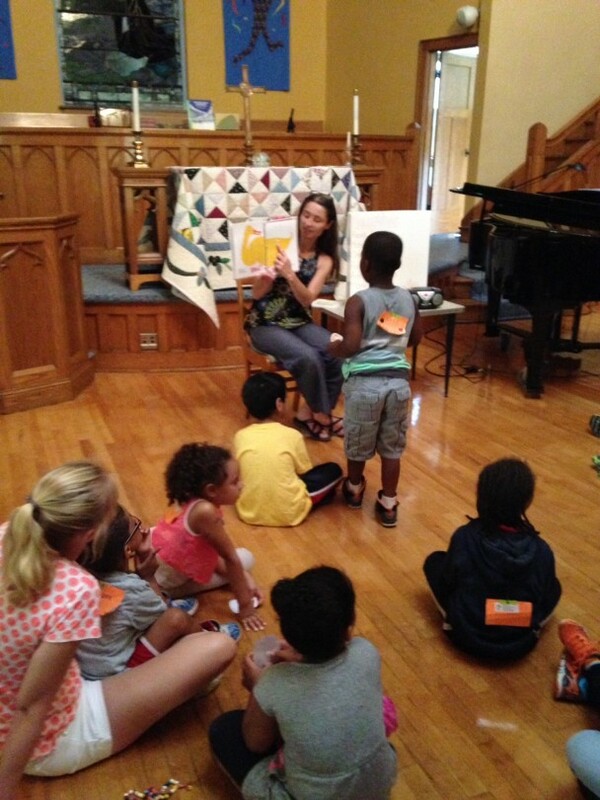 Professor Glenn-Applegate is a guest reader in the morning for harambee, a time to come together. 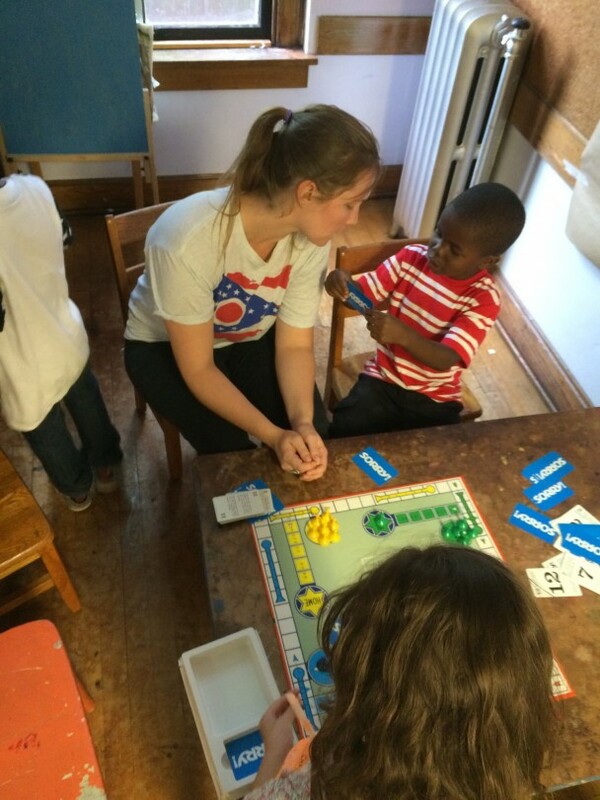 Education graduate Kim Turner teaches the students one-to one-correspondence with a board game. 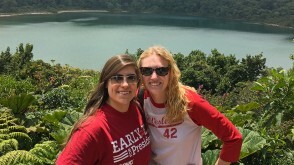 Education majors Ali Phillips and Whitney Weadock received an OWU Connection grant to attend an educators conference in Costa Rica. 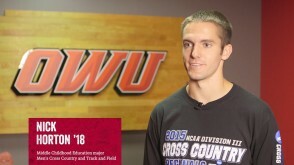 Dr. Paula White talks about Nick Horton '18, a middle childhood education major and member of the OWU cross country team.